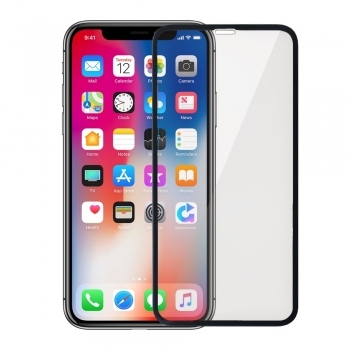 The branded silicone protective case is designed for the smart iPhone Xs / X. 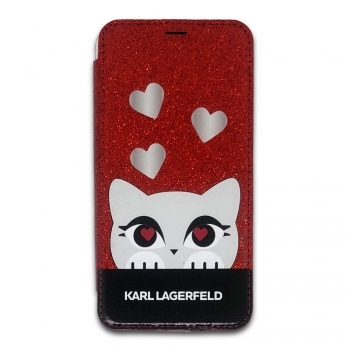 Each cover is precisely made for a particular smart phone model, so it offers accurate camera and speaker openings, speakers, connectors, flash or buttons by phone type. 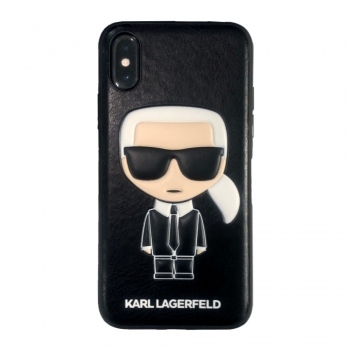 Silicone case designed by Karl Lagerfeld itself protects against scratches and degradation, but it is also a great fashion accessory.